Before packing your bags for New Bordeaux in Mafia III, take one last trip through Empire Bay in Mafia II. 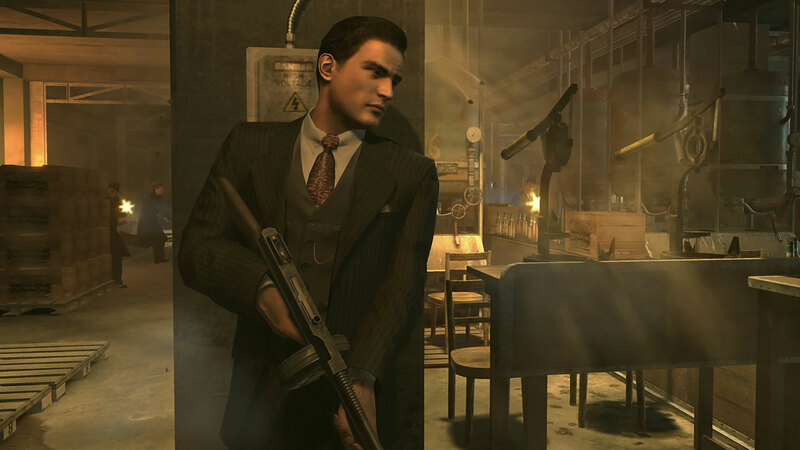 As of today, Mafia II and all of Vito Scaletta’s early exploits are once again available on the Xbox 360, PlayStation 3 and we’re especially excited to bring it to PlayStation Now! If you haven’t played Mafia II, now’s the perfect time to jump on and learn all about Vito’s life before he gets mixed up with the Marcano crime family in Mafia III. What motivates this made man to eventually turn on the Marcanos in New Bordeaux? It all starts in Mafia II. Starting today, you can find Mafia II on the Xbox Live and PSN storefronts for $29.99. And if you’re a PlayStation Now member, you can play Mafia II for PS4 right now! The PlayStation Now service costs $19.99 / month. See you in Empire Bay. If you know what’s good for ya.